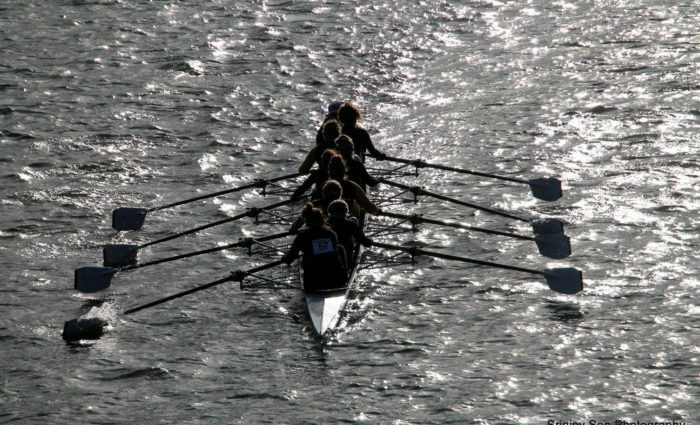 Our squad is an active, busy, strong and inclusive group of athletically minded women. 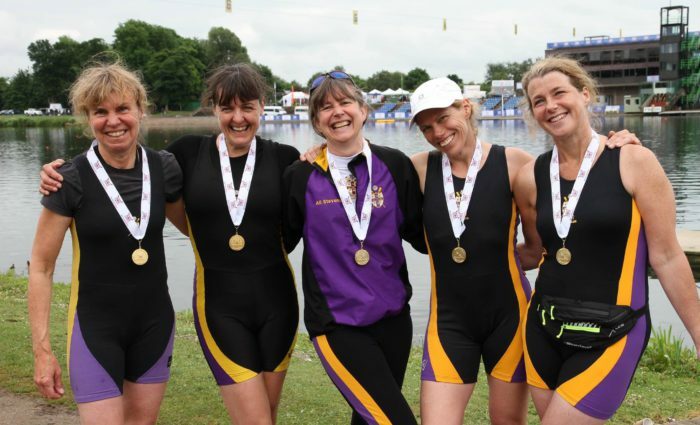 We train together, row together and most importantly; we know how to have fun together, both on and off the water! 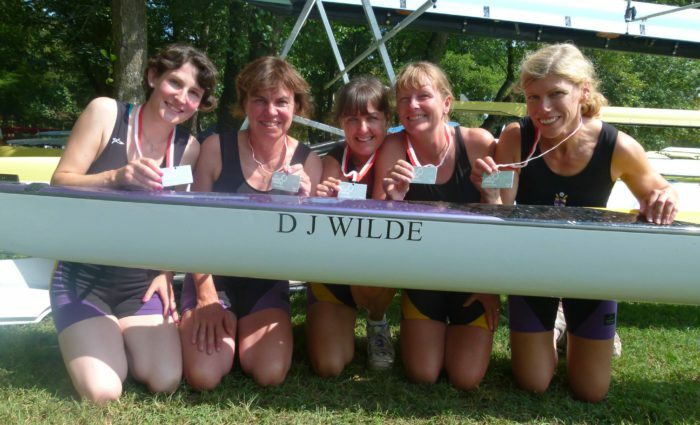 We welcome a wide range of abilities into the club from complete novice to seasoned professional. 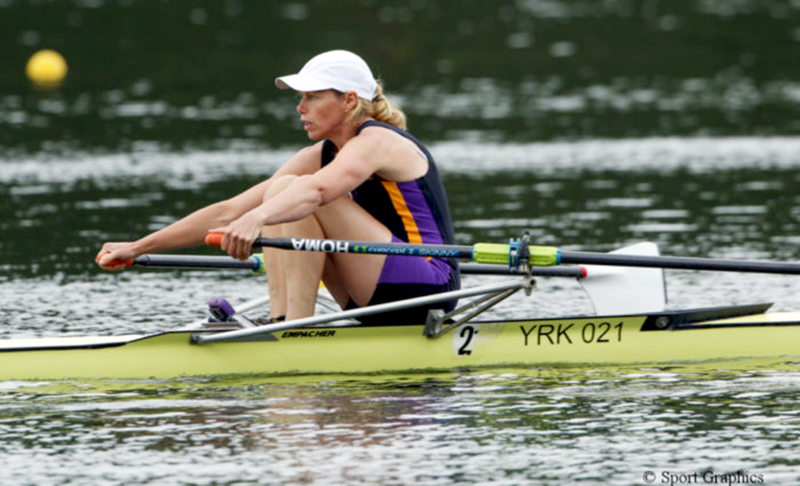 The women train at Senior, Masters and Development level. Each has its own objectives every season and we work together, with our coach, to achieve these as a squad. 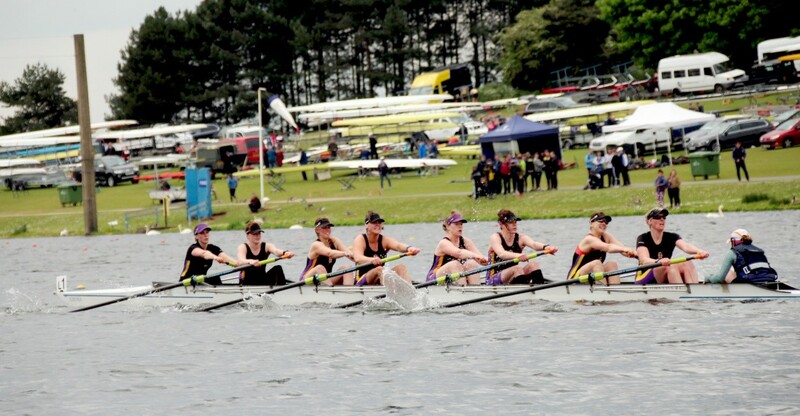 We operate a selection process for competitive crews and encourage constant athletic and technical development with monthly training programmes and by attending regular events around the country. 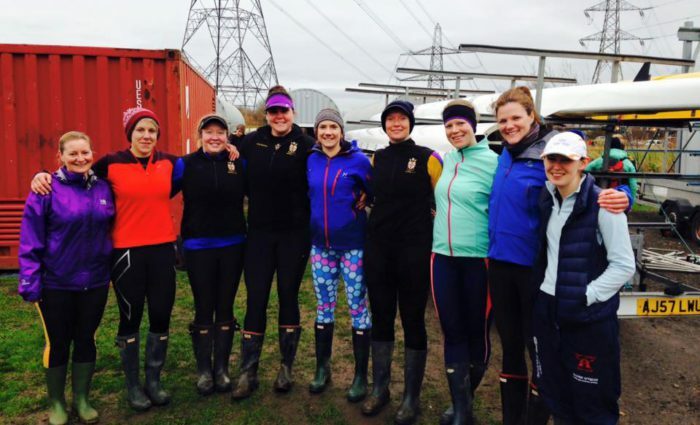 Our training varies as the seasons change; we move from predominantly fitness focussed land training to technically focussed water sessions. 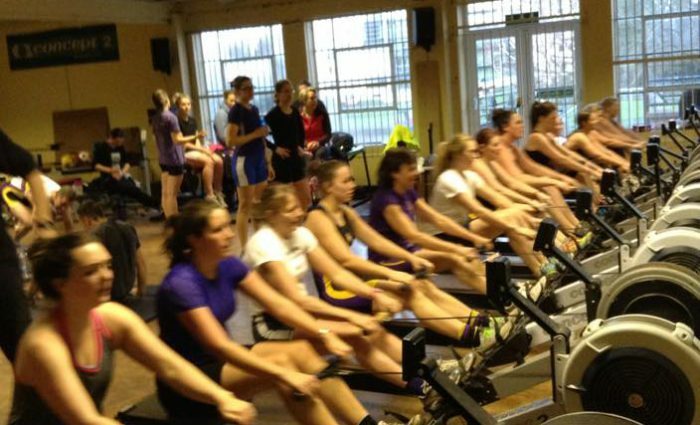 Weekday training is from 6pm – 7pm with ergos, weights training and circuits sessions through the winter months. 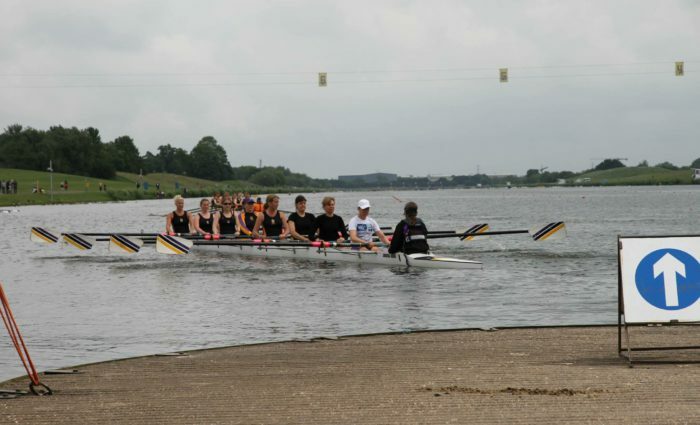 Weekend training is on the water all year round from 8am – 12pm on a beautiful 20km stretch of the River Ouse. 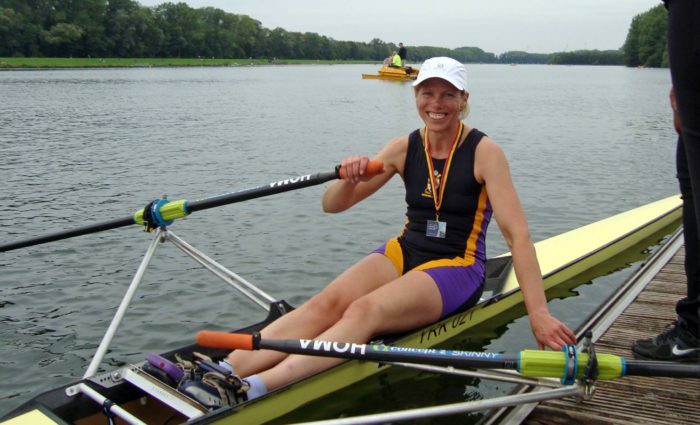 We are also lucky enough to have a dedicated women’s coach to oversee our training. This group train at the highest level, up to eight sessions every week. 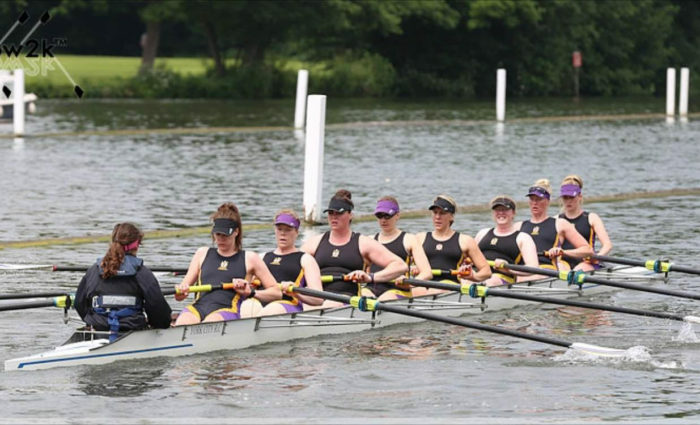 Season goals include Fours Head of the River, Women’s Eights Head of the River and Henley Women’s Regatta to name a few. 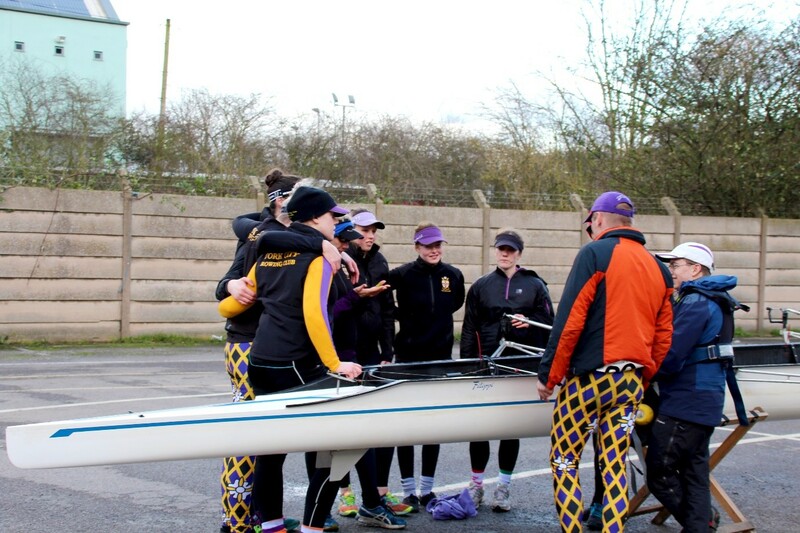 We welcome all levels of experience into the senior squad and encourage a strong crew ethos. 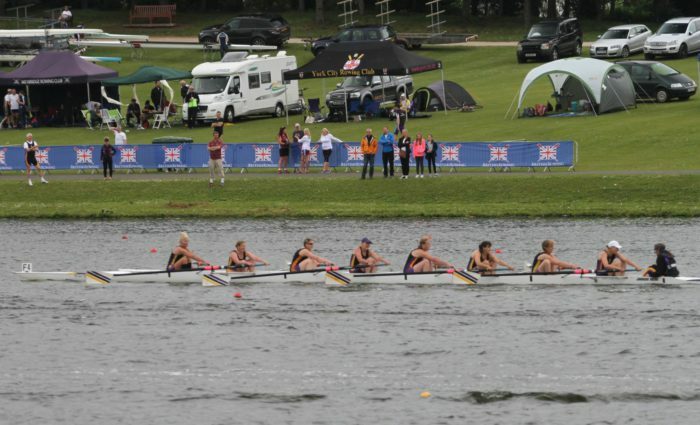 Last year our 1st VII were in the top 50 finishers at the Women’s Head of the River Race and 7th placed time trial at Henley Women’s Regatta. This year the squad fully intend to build on these achievements. 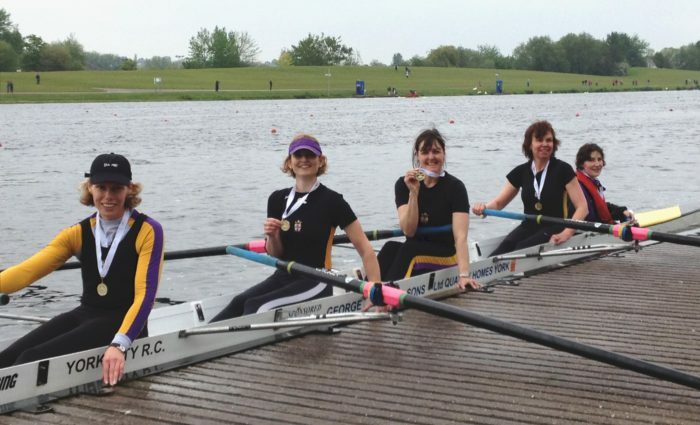 Our Masters rowing squad is incredibly successful. 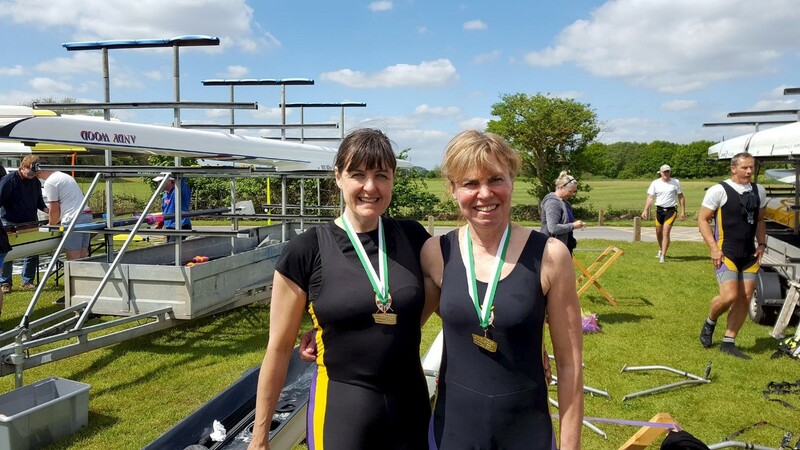 In the last year, we were winners and medallists at Henley, British Championships and World Championships in various boat classes from 1x to 8+. 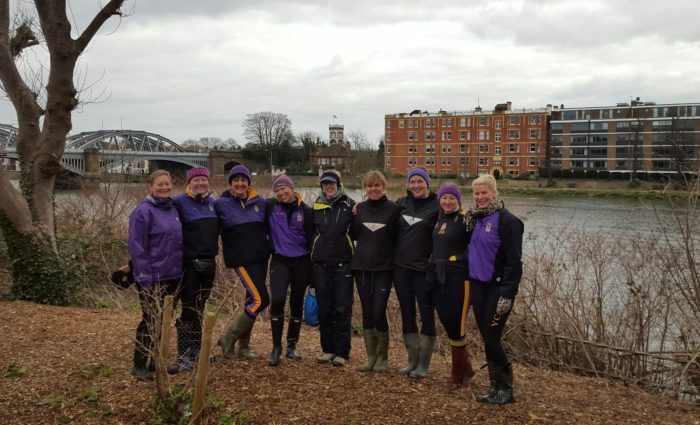 Our Masters squad continues to grow in numbers and in strength and our door is always open to Masters rowers looking to get back into rowing. 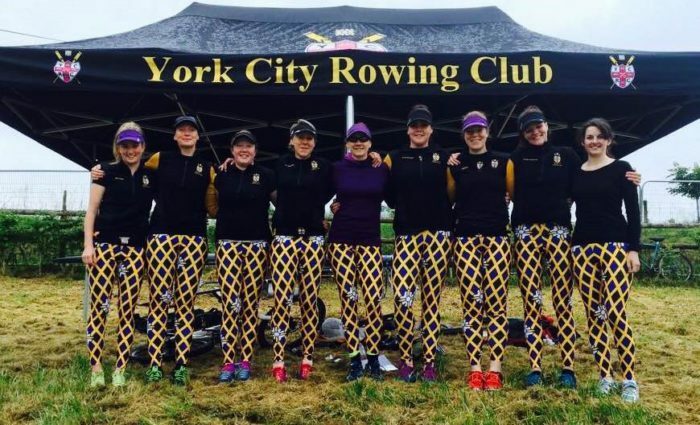 Recently, thanks to the unrivalled success of British Rowing, we have welcomed a large number of complete novices into the club and introduced them to the wonderful sport of rowing. 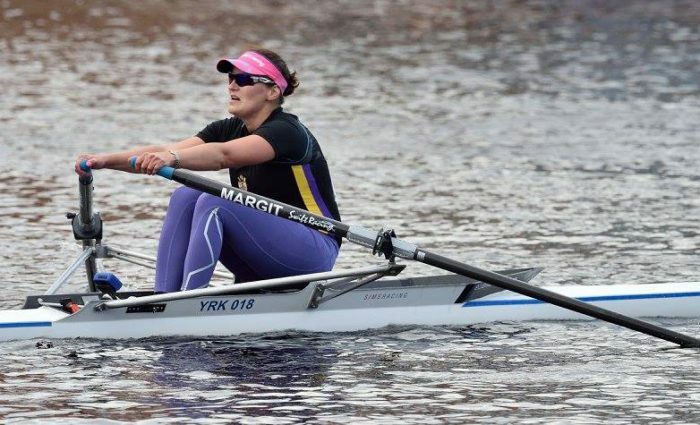 We normally invite new members to attend a Taster Session with us in July or August to give them a flavour of all things rowing before introducing them to the ways and means of improving fitness, flexibility and technique; both on and off the water. 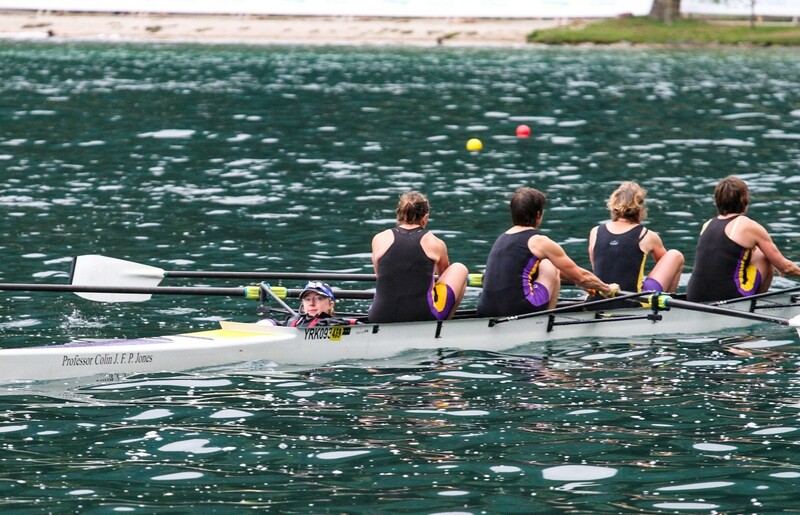 Returning rowers are also made welcome here to join us after a prolonged period of absence, illness or injury. We do offer a squad to suit everyone and all we ask is for your commitment, positivity and drive to improve. 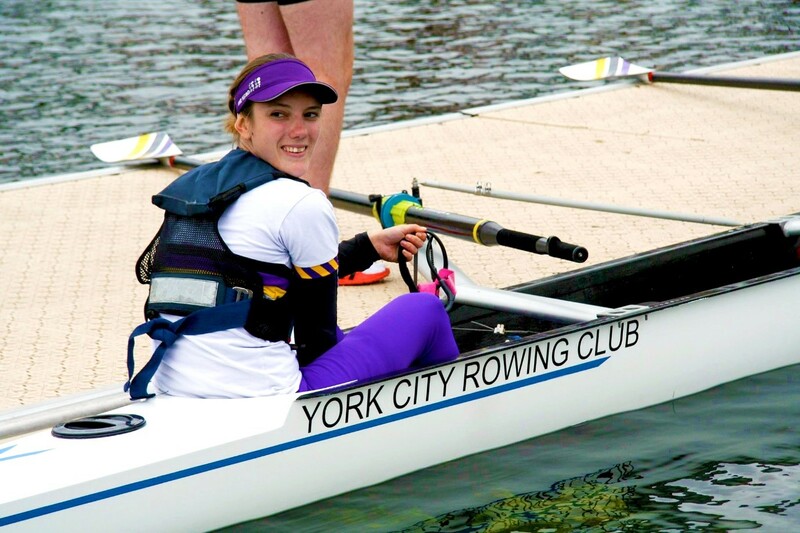 We row on a beautiful stretch of water and provide a fantastic collection of boats and equipment as well as a progressive and challenging environment in which to learn a lifelong skill and passion. If you would like to find out more, please get in touch!